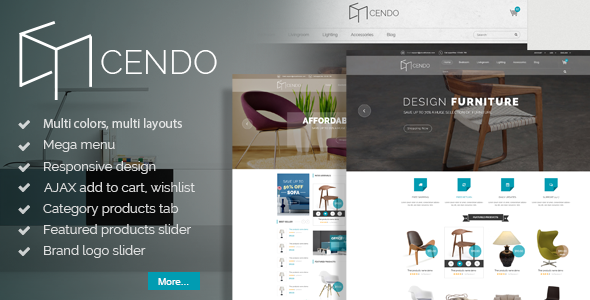 Cendo is a Furniture Responsive Prestashop Template with is high standard design for high standard furniture stores. It’s extremely easy to install and config and full responsive. So it looks great on desktops, tablets and mobiles.